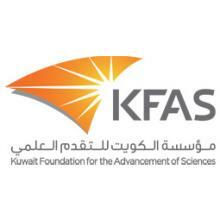 This event will be hosted by the Global Studies Center (GSC) at Gulf University for Science and Technology (GUST). 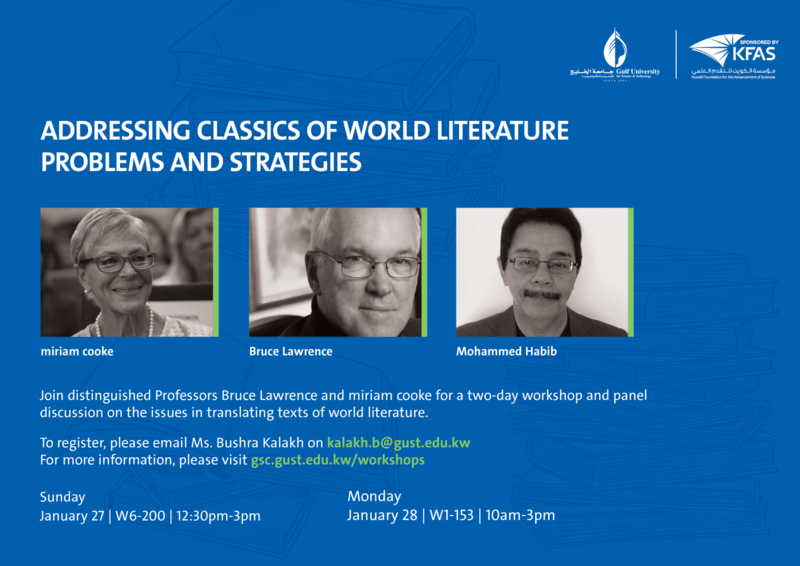 The workshop is dedicated to an issue that has global significance: how do we define the “classics” of world literature and how do we translate them across various languages and cultures? What problems does the translator face? Much of the workshop will focus on problems encountered in the translation of the Qur’an – a project currently being undertaken by the renowned Islamic scholar Bruce Lawrence in collaboration with an expert in English, the poet and scholar M.A.R. Habib. These problems include not only the correct and accurate rendering of meaning but also issues of style, such as sound effects, meter, and various literary devices such as the use of metaphor and allegory. All of these elements are involved in the translation of the Divine Names or Asma ul Husna, which the workshop will examine closely in Surat al-Hashr. This workshop will take place over two days: on Sunday, 27 January, 2019, there will be a panel of two distinguished speakers, each talking about a different aspect of translation: Bruce Lawrence and miriam cooke. The following day, Monday, 28 January, there will be a series of three interactive sessions where the speakers discuss the translation of particular passages with participants in the audience.